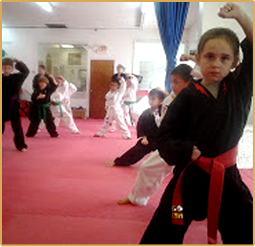 Martial Arts Center. No obligation. 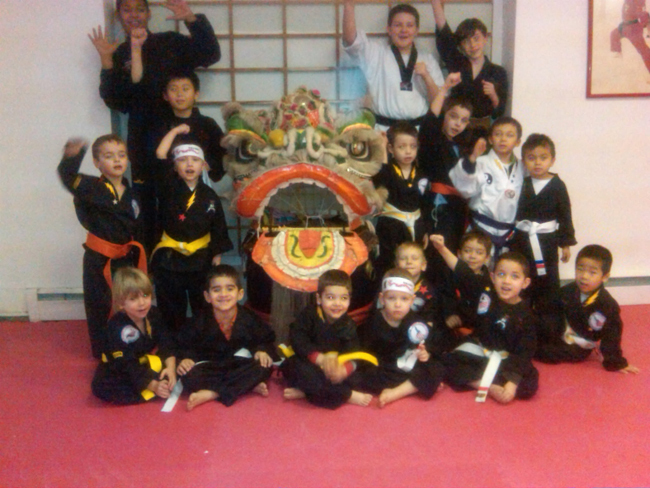 Master Bruce McCorry has dedicated more than 50 years to the study and teaching of martial arts. 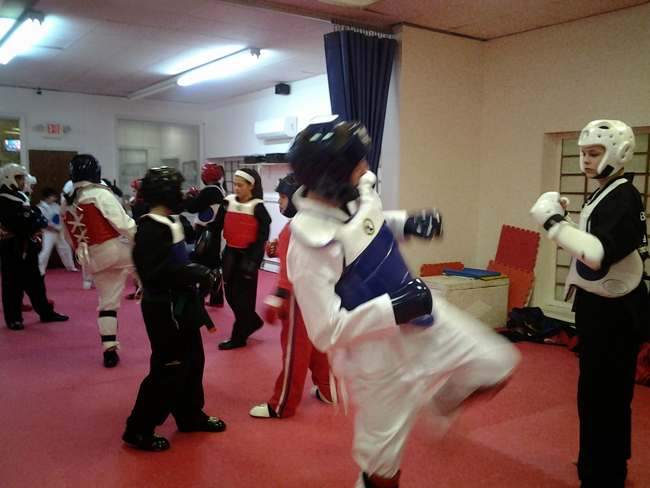 Master McCorry specializes in the sport aspect of Taekwondo, World Taekwondo Federation (W.T.F. 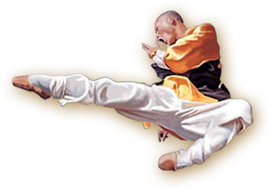 ), and Moo Duk Kwon Taekwondo, one of the original Taekwondo organizations. He has also studied under Grand Master Jhoon Rhee with whom he remains affiliated. Mr. McCorry also specializes in Northern Praying Mantis Kung Fu and Tai Chi, which he studied under Grand Master Chan Poi, earning the level of Sifu/Instructor Master Level II in 1982. In 1984, Mr. McCorry had the honor of being a member of the first Kung Fu Troup to demonstrate and train at the Shaolin Temple in Mainland China. Mr. McCorry also had the privilege of training in Brazil, where he studied Jujitsu. Master McCorry holds the rank of 7th Dan in Moo Duk Kwon, as well as W.T.F. 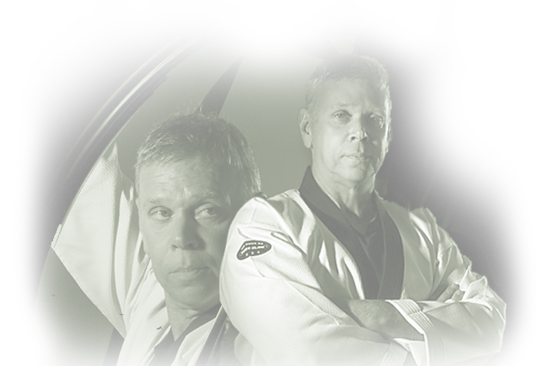 He has received numerous citations and awards for his continued meritous efforts and contributions to the martial art community and was inducted into the Martial Arts Hall of Fame in August 2002, and received the designation of Master Instructor of the Year in 2003. 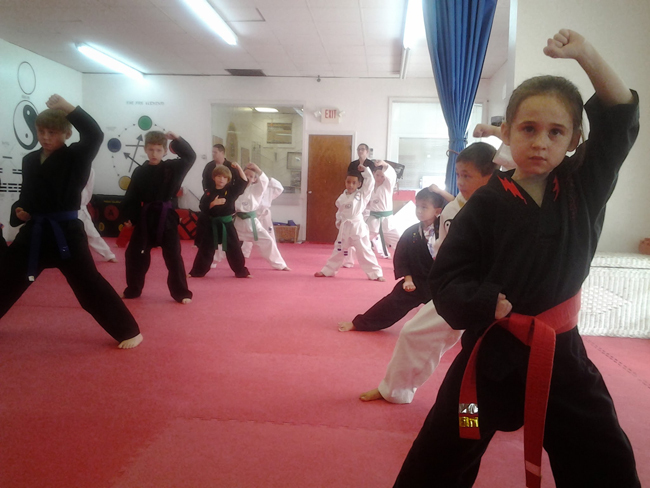 Mr. McCorry continues teaching and studying Taekwondo and Northern Mantis Kung Fu in Peabody, MA, where he established Bruce McCorry's Martial Arts Academy Inc. in 1978. Sandra LaRosa began studying Taekwondo at Bruce McCorry's in 1987 and now holds a 5th dan black belt in Taekwondo. She holds numerous fitness and health certifications and brings her wealth of knowledge to her teaching. With a degree in management, Ms. LaRosa has been working as an Office Manager of the school and Director of Programs for 10 years and training for 27 years. "Miss Sandra" (as she is often called by the children) has been teaching both children and adults in Taekwondo since 1990, and has been the head of our popular Cardio Kickboxing program which began in 1996, and has grown to be the largest Cardio Kickboxing program on the North Shore, standing out from the rest in the area. Miss LaRosa has been responsible for this program, leading to it's great success for over 10 years. Chris began learning Taekwondo in 1989. He Holds 5th dan black belt. Chris became an instructor in 2000 and assists with our children's summer program and adult classes at the school a few days a week. Jonathan began learning Taekwondo in 1987. He became an instructor in 1997, and currently holds a 4th dan black belt. 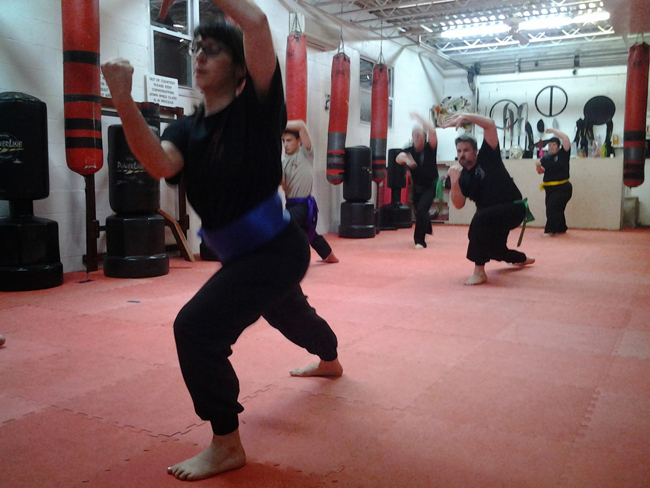 Jonathan assists with Adult and Children's classes, and the After School Program and continues his Kung Fu training. Jake assists with classes a few days per week and holds a 4th dan black belt, He started with us in 1994. 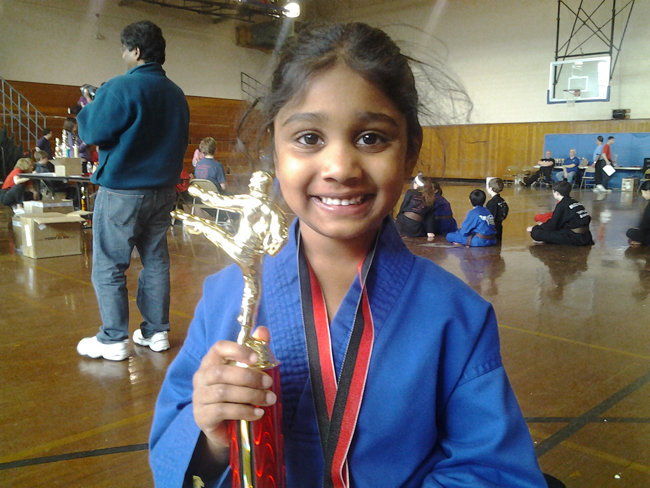 Ashly has trained with us since 1999 and holds a 3rd dan black belt. Ashly assists with office work, transportion, After School Programs along with Adult and Children classes. 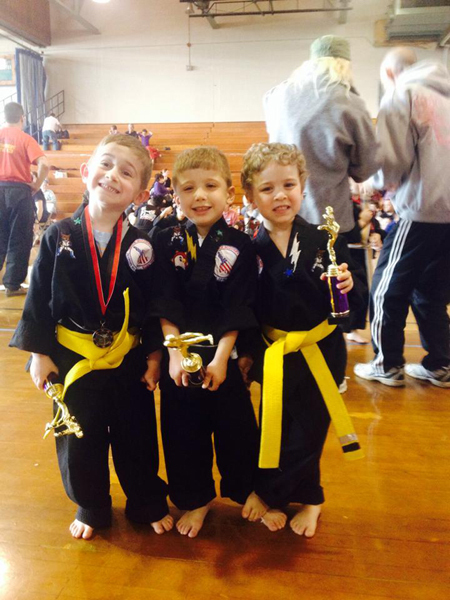 Special thanks to all our long time Blackbelts who are committed to assisting with our children programs and events.